There are activities available in the area covered by the Adventist Communication Academy, and there might be just the right activity for your skills and interest! If you let us know your interest in working for spreading the gospel and the adventist message in a digital age, we will get in touch with you. 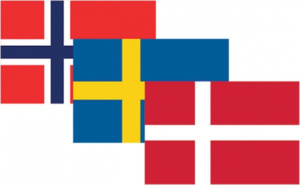 If you speak any of the Scandinavian languages, great, – if not, this is not a problem. If you are handling production cameras, light, sound, music or other technical setup, you do not need to speak Scandinavian. Our working language is normally English anyway. We cannot promise to engage everyone that would like to join our activities in a job setting, but we do have other teamwork activites. We would like to keep you informed about such when it happens, so make sure that you sign up on our list of contacts so we can stay in touch!